Service provider for more than 10 years! 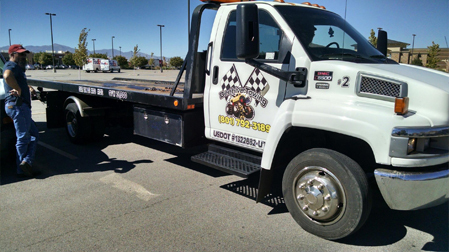 Beehive Towing provides fast response for Towing, Auto Wrecker Service, Heavy Duty Commercial Truck Towing, and Roadside Assistance. We proudly service the cities of Salt Lake City, Murray, Taylorsville, West Jordan, South Jordan, Midvale, Sandy, Draper, Lehi, Cottonwood Heights, Riverton, Highland, American Fork, along I-15 and the surrounding areas.